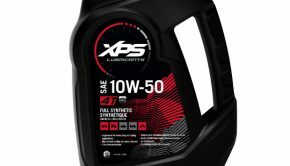 BRP is introducing a new XPS oil to meet the demands of high-performance off-road engines, including turbo and supercharged engines. 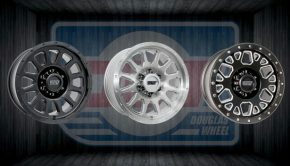 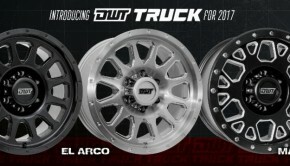 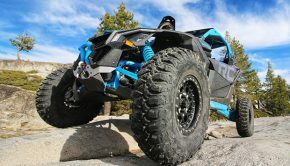 UTV Drivers, Houser Racing Is Giving Away Gear! 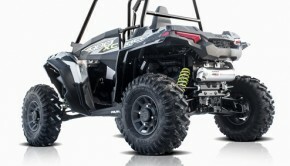 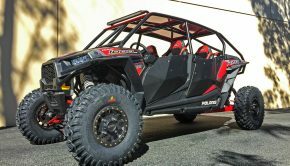 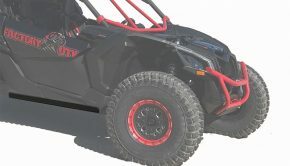 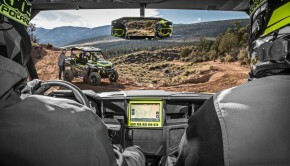 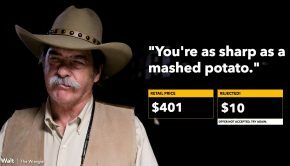 Story by: Polaris Minneapolis, January 4, 2017 – Polaris Industries Inc. (NYSE: PII) today announced new ATV and Side-by-Side offerings.